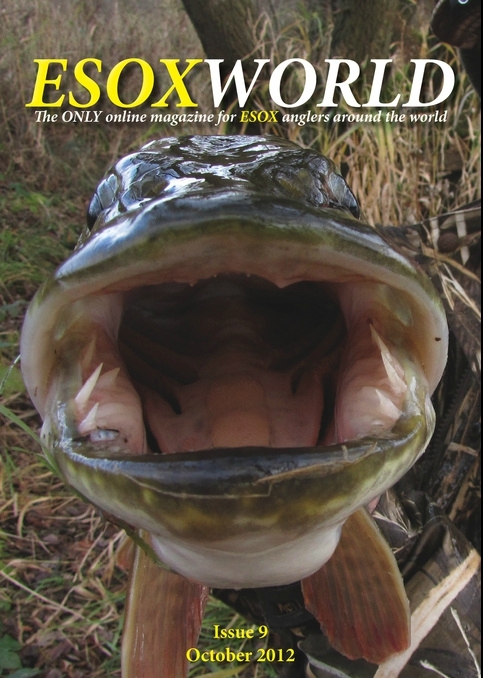 The on-line pike and muskie fishing magazine, Esoxworld, is into it's ninth edition, and it's another good mix of topics. As usual there's some great photography that puts mine to shame. If you like watching big muskies being caught there's a video from Bob Mehsikomer. That man has been producing big muskies and pike for the camera for a long time now and is a very professional presenter. More down to earth for UK anglers are Gary Knowles 's piece on slow trolling and Micky Jones's recollections. There's some rambling nonsense from yours truly too. If you don't already subscribe get over to www.esoxworld.com and sign up. It's free!